Ash Meadows National Wildlife Refuge protects a unique complex of spring-fed desert wetland and alkaline upland east of Death Valley National Park. 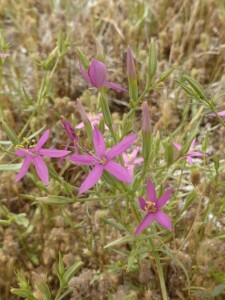 The refuge supports the greatest concentration of endemic species in the nation, including fish (e.g. the Devils Hole pupfish), invertebrates, and plants. The refuge is the last remaining Mojave Desert oasis, with crystalline pools of upwelling “fossil water” (ancient water derived from melted Pleistocene ice). In 2014 Dr. Kara A. Moore invited me to help develop a monitoring program for 9 endemic plants at the Ash Meadows NWR for the U.S. Fish & Wildlife Service. One of the most exciting aspects of the program is its emphasis on citizen science. Volunteers carry out core monitoring tasks, with staff assistance to guide activities. The core role of volunteers means that objectives and methods must be clearly explained for a lay audience, and simple enough to ensure repeatability across seasons. Kara and I worked with staff, students, and volunteers to develop monitoring protocols, incorporating feedback for improvements after field-testing each approach. I came to value the multiple perspectives and energy that a mixed group can bring to a project, and learned how to tailor scientific communication for the general public. The experience has given me a new sense of obligation to engage the public with my scientific work – all citizens need to understand what scientists do, how we do it, and why it is important. Addressing many of our most pressing problems (e.g. loss of biodiversity, challenges associated with climate change, etc.) requires public education and support, and it is critical that we integrate public outreach into scientific work wherever possible. 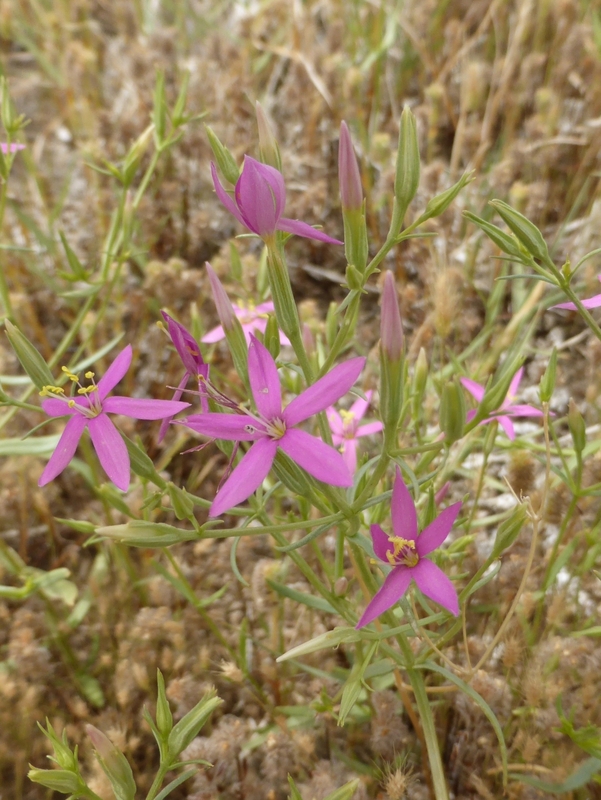 See our Fact Sheets on the rare plants of Ash Meadows NWR – these resources are designed to help members of the public recognize these species at different life stages.